Yet surviving to live and dream even bigger. Sometimes, some situations make you realize how important every emotion, negative or positive, is to help you emerge out as a better person. And yes, they are an excellent prompts to write and let your feelings vent out, wonderfully. Hmmm.. Completely agree with u.. Completely agree. 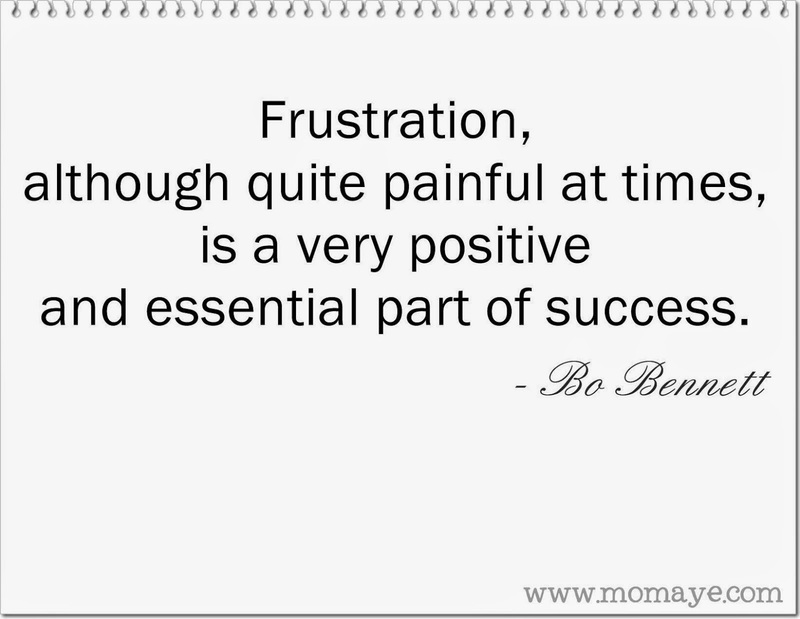 Unless you feel something, you can not look forward to positive times with that intensity. True Alok! Time and again I have realized the importance of all the negative emotions. You have to be sad to embrace happiness, you have to be scared to face your fears an so on.